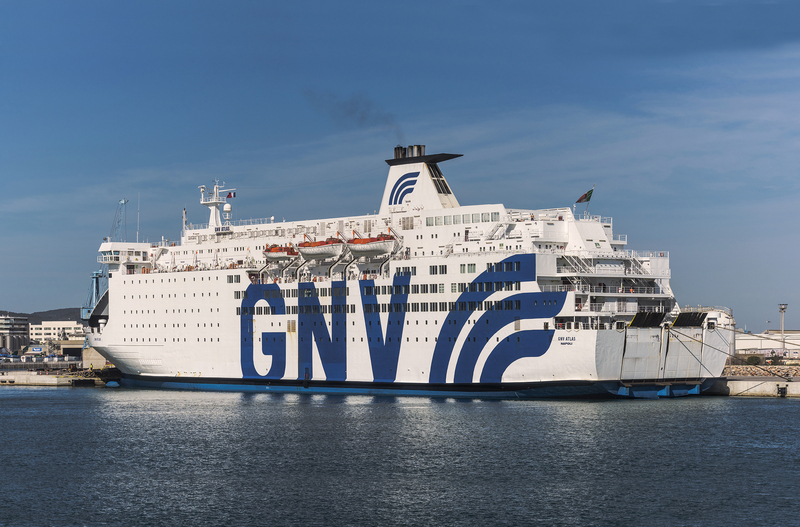 The engineering studies of the medium Ro-pax ship concerned the analysis of the possible LNG retrofit of a typical Ro-pax ferry class of GNV shipping company. The engineering studies focused on the technical and economic assessment of the LNG retrofit feasibility, compared to other possible options for sulphur emissions compliance (e.g. scrubbers), based on the technical specification of the ship (such as possible LNG storage dimensions and locations, stability calculations, etc.) and on the average fuel consumption. Investigations included also those new aspects that have to be adapted, improved and fine-tuned according to the use of LNG as fuel (such as skills and training needs, maintenance, control and monitoring systems, IT platforms & computerized management systems etc.). A typical risk analysis of the medium Ro-pax ship bunkering operations in GAINN4MOS ports has been carried out, including appraisals on SIMOPS issues (simultaneous bunkering and passenger handling operations). Basic engineering studies also focused on the analysis of the proper LNG bunkering system for typical medium Ro-pax ships in the Mediterranean. In the start-up period, until appropriate LNG fixed refuelling infrastructures are widely spread and considering the needed amount of LNG, the typical transfer system, performed via mobile LNG infrastructure, might consist either of ship-to-ship operations via LNG bunkering barges/ships (that could act both as floating storages and as ship-to-ship transfer systems) or truck-to-ship operations via multiple LNG tank truck/ISO containers simultaneously connected to the ship main frame common manifold.